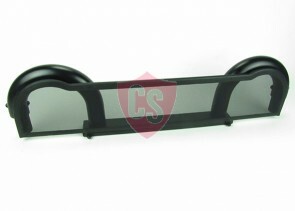 A anti roll bar is the most recognizable part for your roadster or convertible. In the racing industry it is used for the safety of the driver when the car flips over but isn’t necessary in a daily driver. 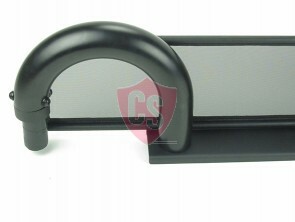 The roadster roll bar is an optical part which makes your roadster stand out from the crowd. Rolling bars from Cabrio Supply are made out of stainless steel tubes with a diameter of 60mm. The anti-roll bars are easy to install with a few nuts and bolts so you don’t have to weld it to the chassis. Our stainless steel anti roll bars are specially made for your convertible or roadster. 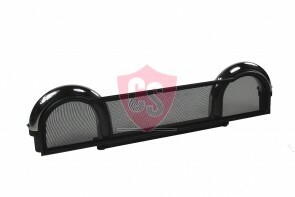 Some roadster bars are available in a black powder coated version. 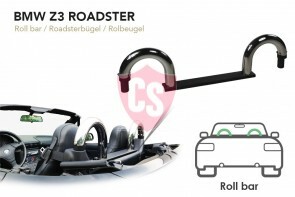 Styling bars are also available with wind deflectors so you can enjoy your roadster bar but without the wind blowing through the car. The roll bars won’t touch the hardtop if this is being installed.